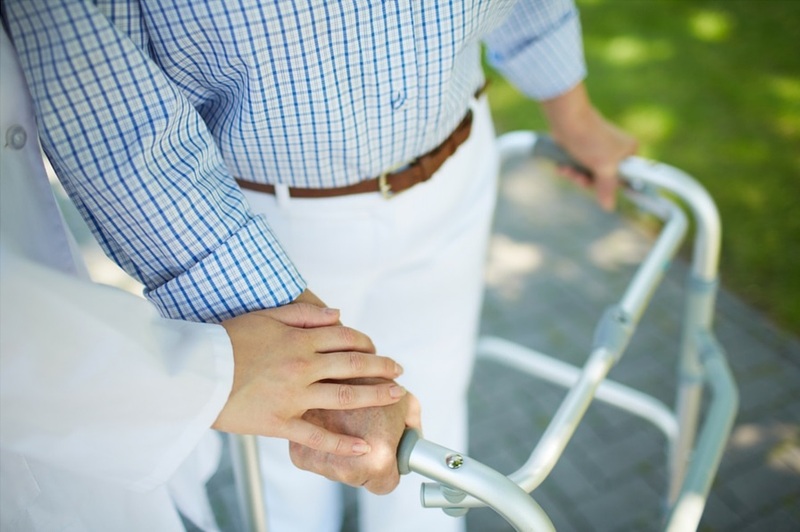 A living will (sometimes known as an advance directive) is a written statement detailing your wishes regarding health care and how you wish to be treated if you were to become seriously ill. Living wills come into force when you are no longer able to communicate your own choices and can be useful if you have not made a power of attorney. Living wills are legally binding under the Mental Capacity Act 2005. This means that as long as a living will is valid and applicable then any refusal to accept treatment set out within it is legally binding in England and Wales. Please note that a living will is not the same as euthanasia, but a request in advance to doctors not to give certain life-sustaining treatments. Anyone who is aged 18 years or over and has the mental capacity to do so. Does a living will need to be signed and witnessed? If you are choosing to refuse life-sustaining treatment then this must be done in writing and both you and at least one witness must sign it. It is essential that living wills are written correctly to ensure they comply with legal requirements in order for them to be valid and acted upon should the need arise. An alternative to making a living will is to make a health and welfare lasting power of attorney. For more information please do not hesitate to contact us on 01992 422128.